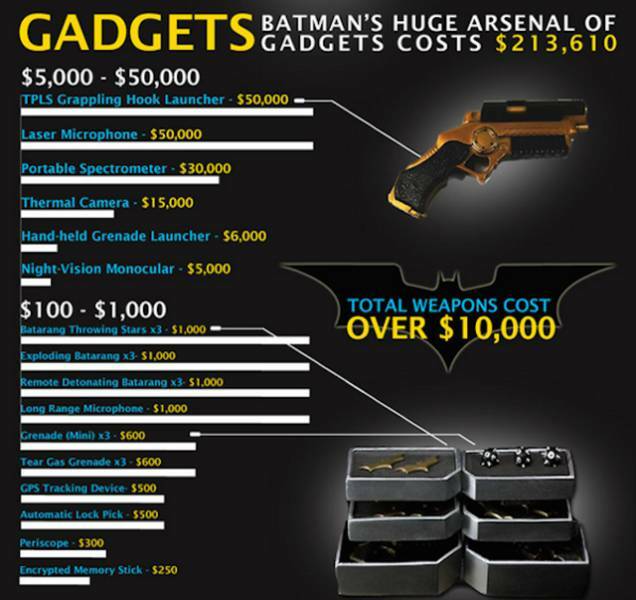 If you wanted to be Batman in real life, you really would have to have a ton of money to be able to afford it. 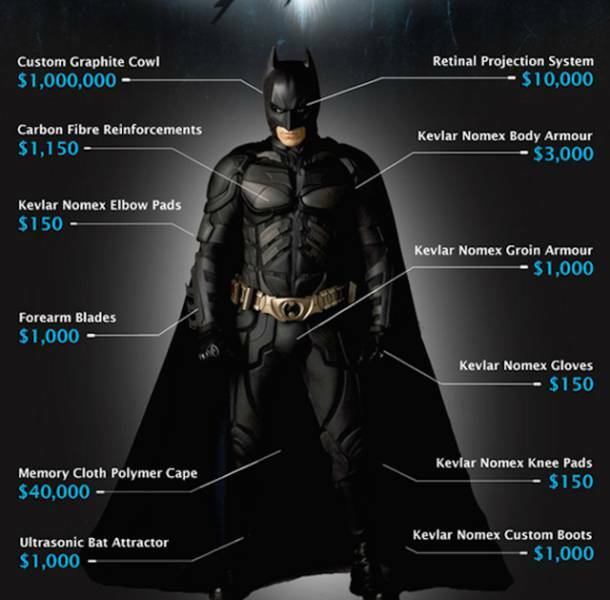 The Bat Suit is relatively cheap in comparison to some other aspects of the lifestyle. Most of the cost goes straight into the cowl too, which needs to be custom padded and fitted. 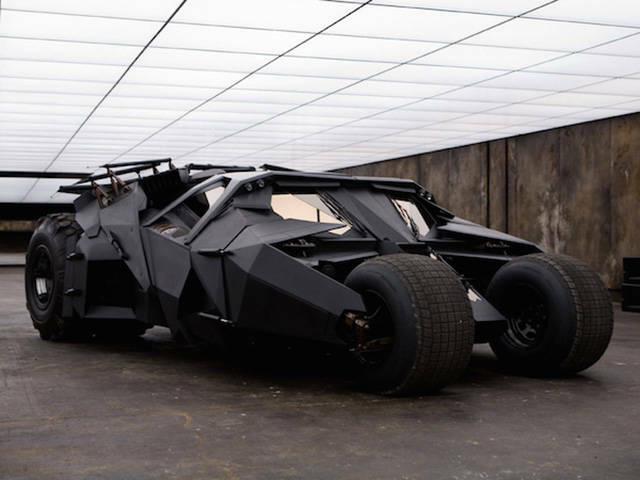 The Batmobile shown in the films was developed for the military and is covered in weapons and capabilities. It comes in at a price tag of $18 million per. 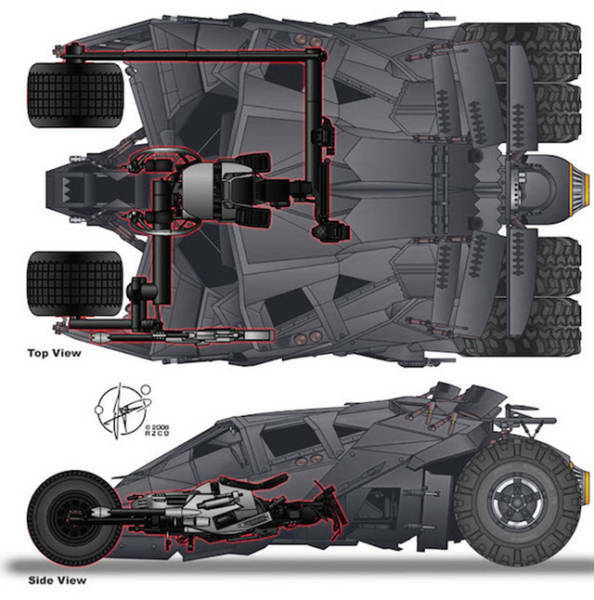 Of course that $18 million doesn’t take into account the addition of a Batpod. The motorcycle like escape vehicle comes in at a relatively cheap $1,500,00. 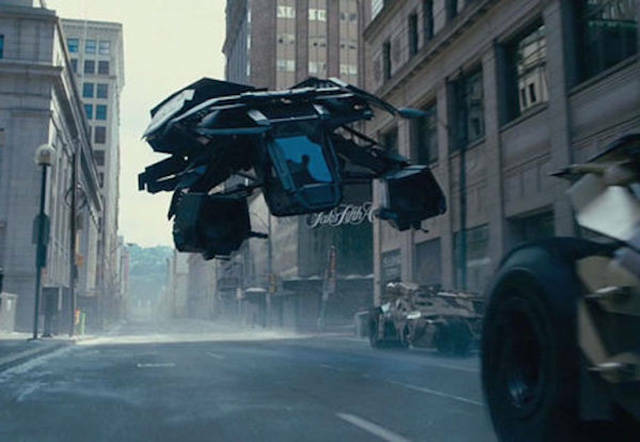 The Batwing, or in the films “The Bat” is a VTOL harrier light vehicle. Science isn’t there just yet but it has an estimated cost of 60 million dollars. If you want to be the Batman you are going to need some lessons on Batmaning. And while some group lessons could probably lesson the burden Bruce is more of a one on one lessons kind of guy. Engineering, a doctorate, some military pilot training, not to mention all of the firearm and hand to hand combat, it will run you another one to two million dollars. You won’t get far in this world without your caretaker, physician, butler and friend. He also happens to be a military strategist and expert on weapons. Those expertise don’t come cheap, $240,000 annually. 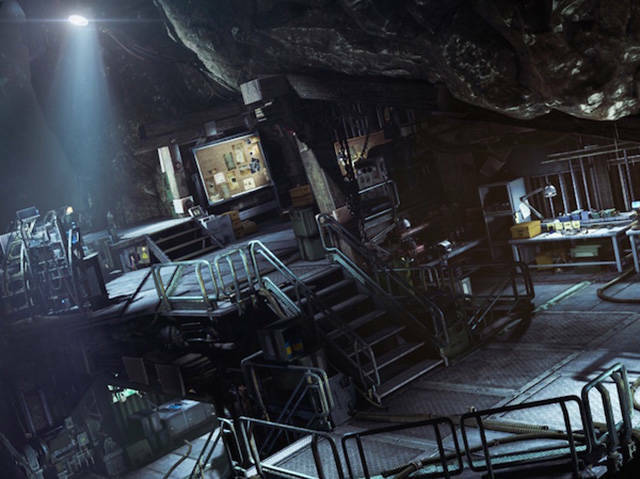 Installing the Batcave won’t be cheap either, neither will it be to keep the contractors quiet (Alfred is a cool guy but he can’t build that all himself). 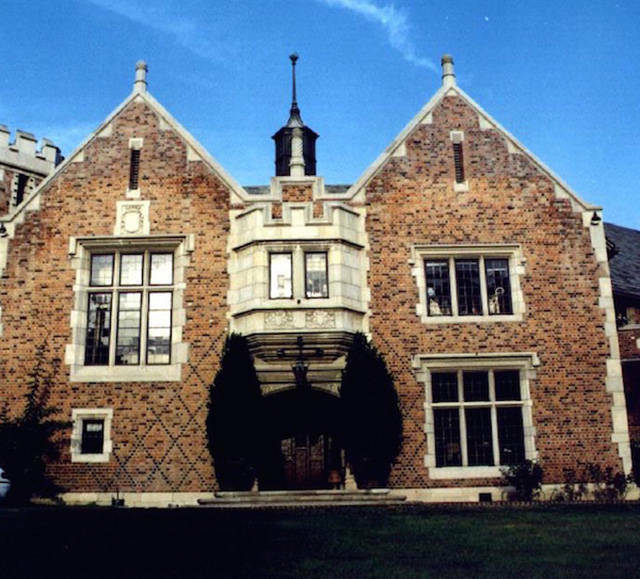 Plus you’ll need to rebuild Wayne Manor after it burns down under ninja attack. Brick by brick that is going to cost more than 600 million dollars. 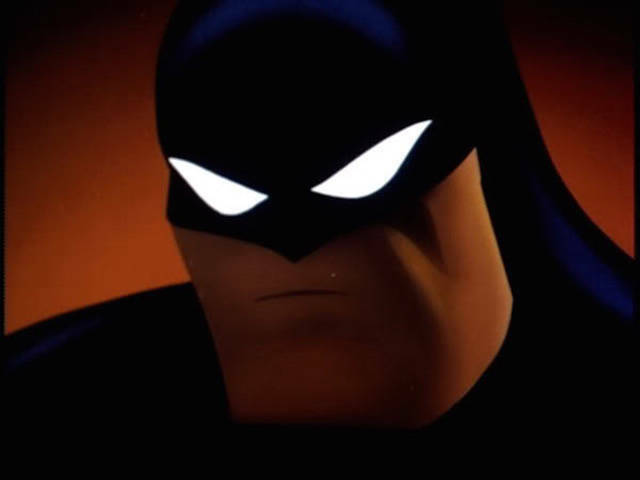 On a per item basis it is not a one time purchase to be the Batman. 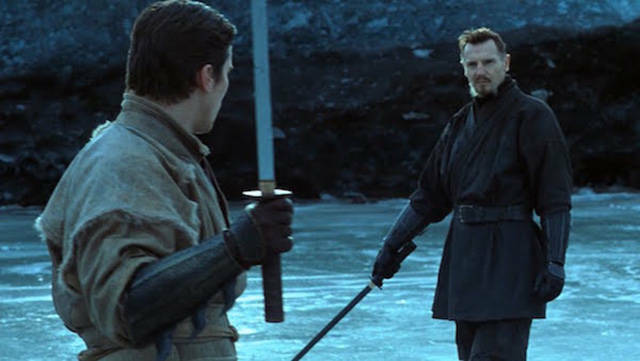 Each night Batman takes a stroll through Gotham he spends close to $10,000 and that’s when he isn’t giving away $15,000 worth of thermal cameras to future Joffrey Baratheon.